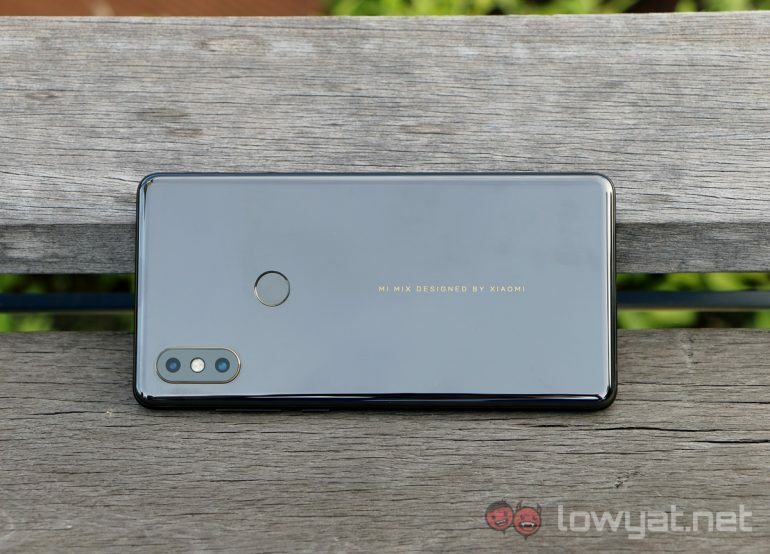 Almost two months after it was first shown to the world, the Xiaomi Mi Mix 2S will finally be released in Malaysia. While we have noticed its appearance on SIRIM database recently, we have now received the confirmation of the phone’s actual release date for our market. In many ways, the Mi Mix 2S can be seen as an incremental update rather a full-blown new model. 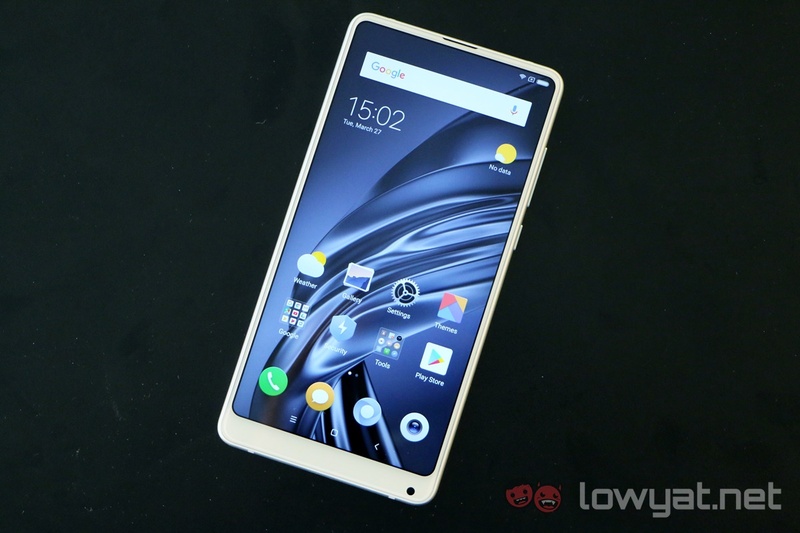 Nevertheless, it is still a flagship-level model though since it is running on Qualcomm Snapdragon 845 processor. Although the exact variant for Malaysia is not yet known at the moment, the Mi Mix 2S was released in China with up to 8GB of RAM and 256GB internal storage. It also comes standard with a 5.99-inch display full HD+ display and 3400mAh battery with support for Quick Charge 3.0 and Qi wireless charging standard. 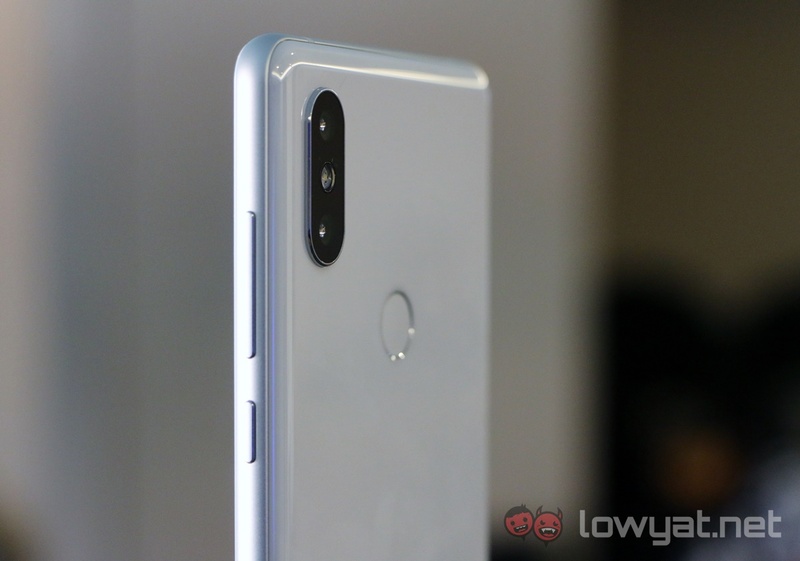 Camera-wise, the Mi Mix 2S is equipped with dual camera setup on its rear which features dual-pixel system on the main 12MP camera alongside a separate 12MP telephoto camera. There is also another 5MP camera on its front. If you are interested to get their hands on the Mi Mix 2S in Malaysia, 1 June is the date that you might want to circle on your calendar. For the meantime, do check out our first hands on experience with Mi Mix 2S right here for a closer look at the phone.